"Headaches are GONE! I had 19 migraines in 20 days before seeing Dr. Dallies. What a blessing!!! What a relief!" - Glenda L.
"After my first adjustment my migraines disappeared!" - Christian A. "I feel so much better and positive since I’ve been coming to Apple Valley Clinic." 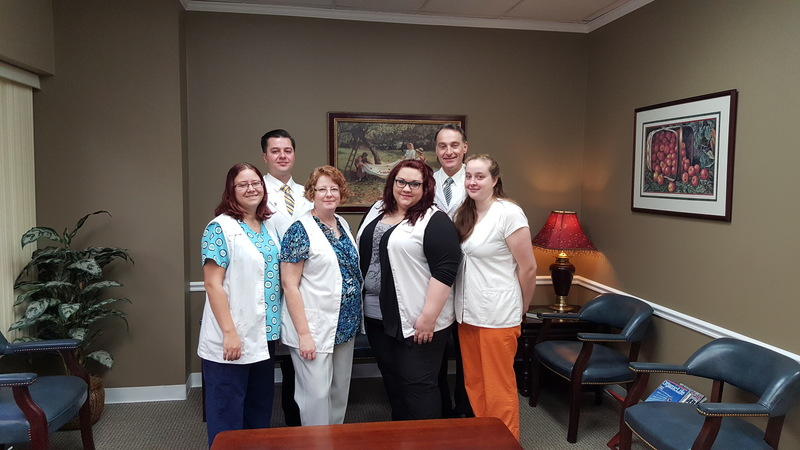 - Fern C.
Welcome to The Apple Valley Clinic of Chiropractic located in beautiful Hendersonville, North Carolina. We look forward to meeting you and leading you on the path to optimal health and wellness. The Apple Valley Clinic Team is committed to improving our patients lives through the use of safe and effective specific upper cervical chiropractic care. To make an appointment, please call us at (828) 698-6677 at your earliest convenience. We are here to serve you and we look forward to meeting you!